How to Speak to a Live Person: Call 954-769-6000 and get directed to an automated voice messaging system. 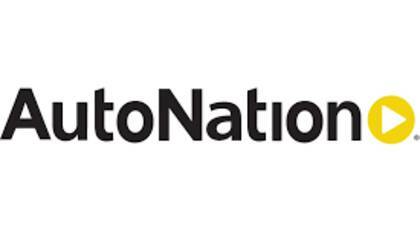 Press 0, press 4 and you will be placed on hold to speak with a live customer service agent for AutoNation. We experienced a 20 minute wait time.